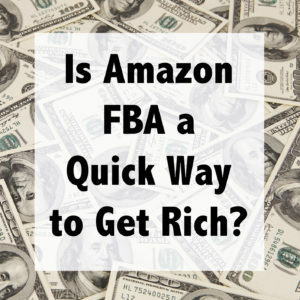 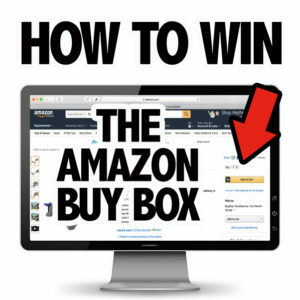 Is Amazon FBA a Quick Way to Get Rich? 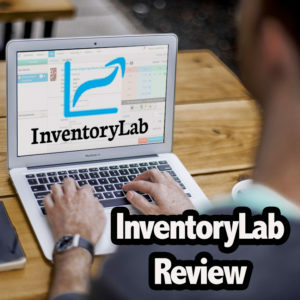 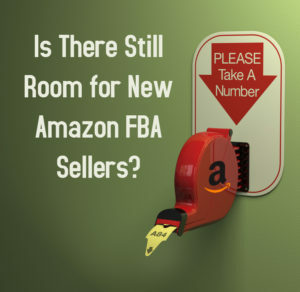 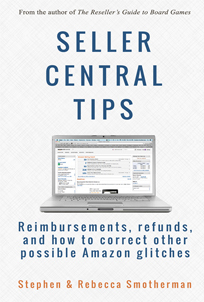 Is There Still Room for New Amazon FBA Sellers? 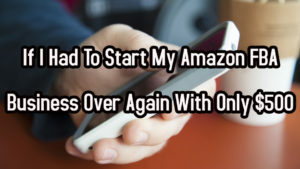 Who doesn’t love a do-over? 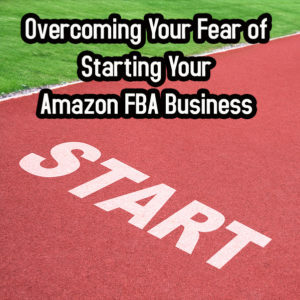 Hindsight is 20/20, and I’m sure all of us can think of ways we would improve our Amazon FBA businesses if we could start over from scratch. 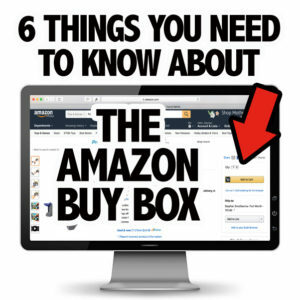 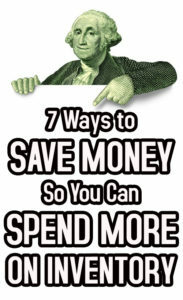 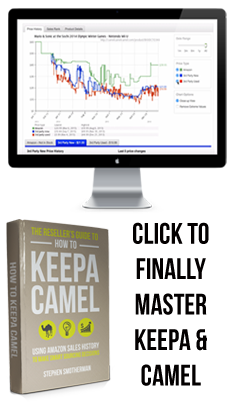 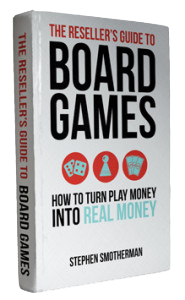 I know I can think of plenty of things I wish I had known back in 2011 when I started selling on Amazon!